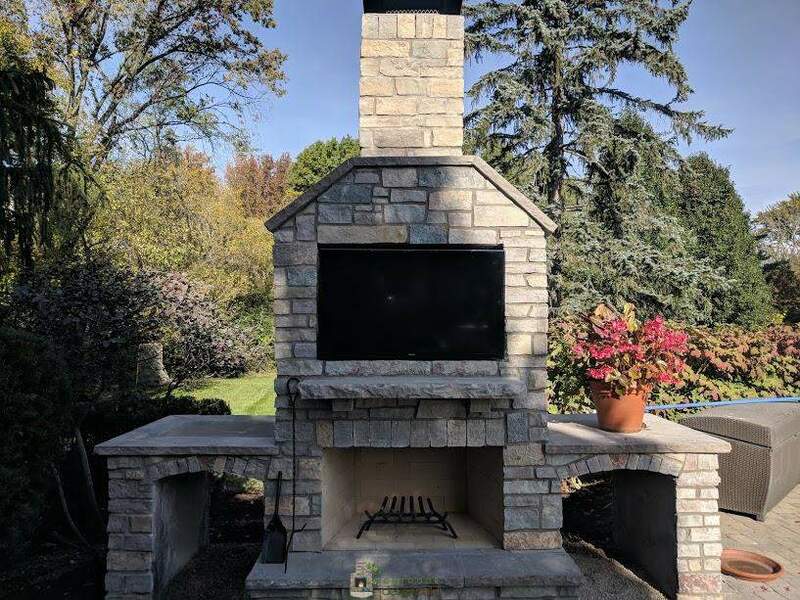 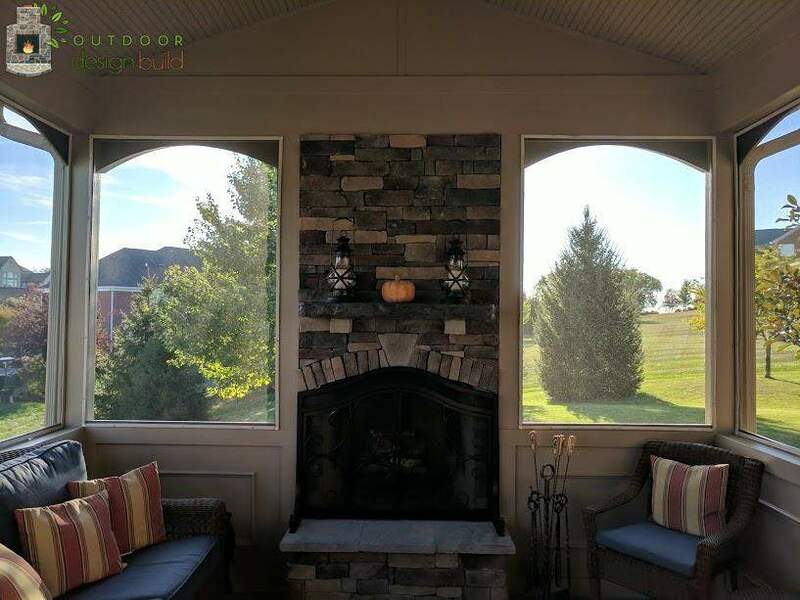 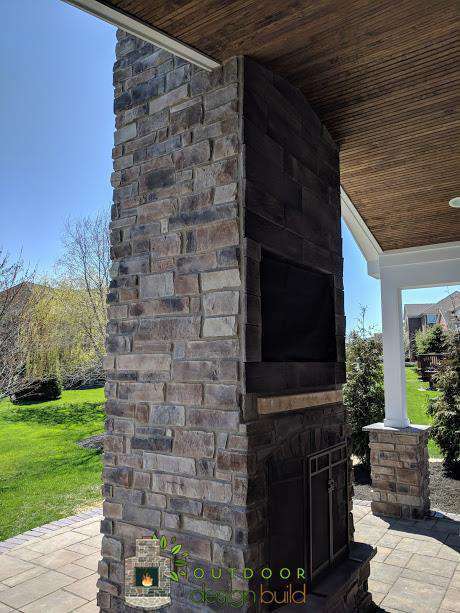 Adding an outdoor fireplace to your outdoor living space can give it a truly unique look. 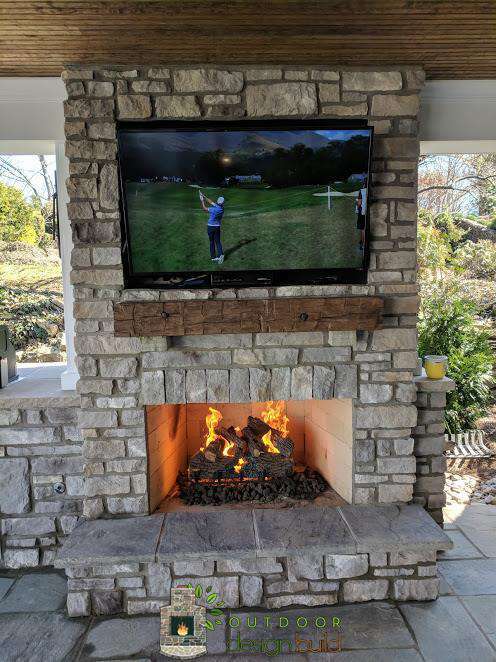 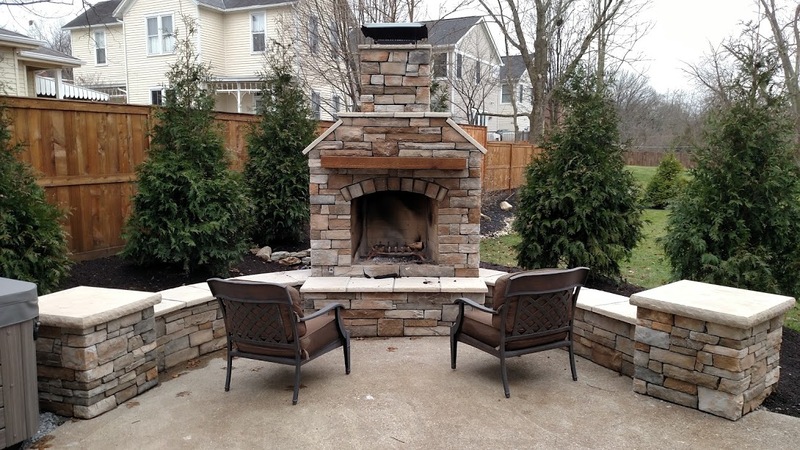 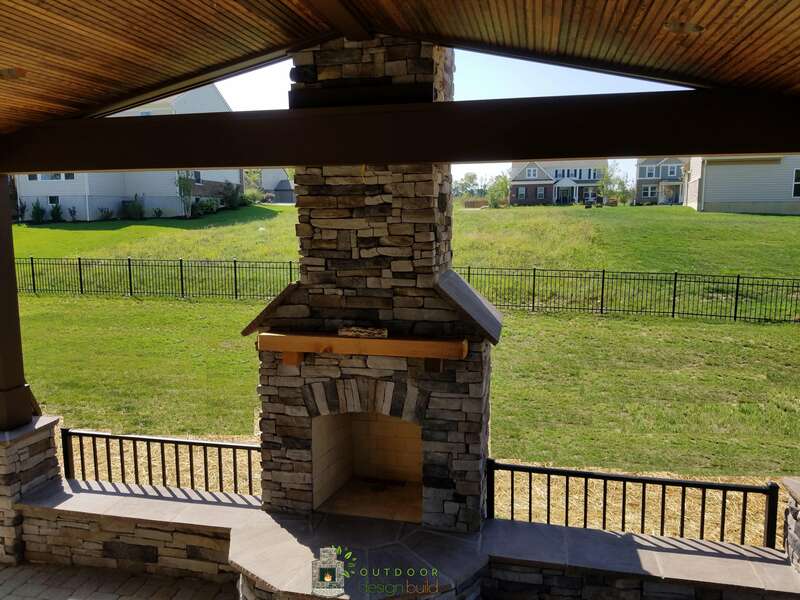 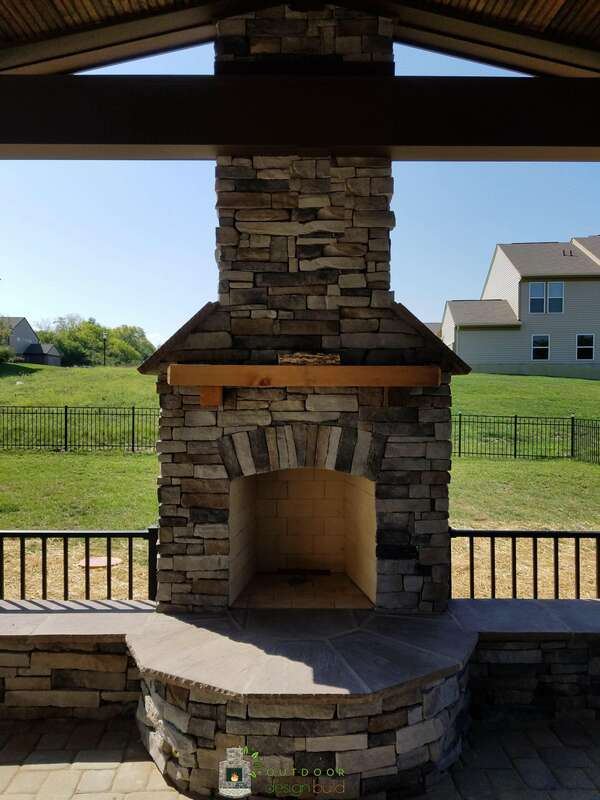 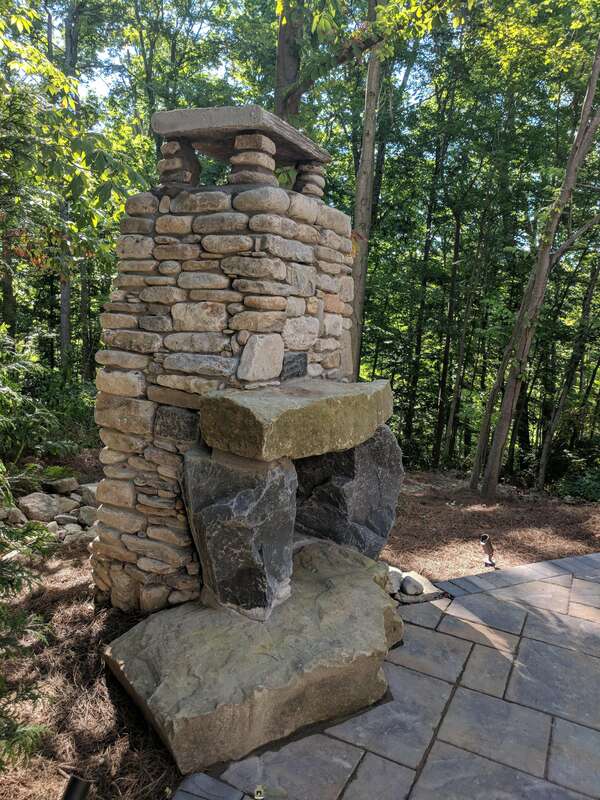 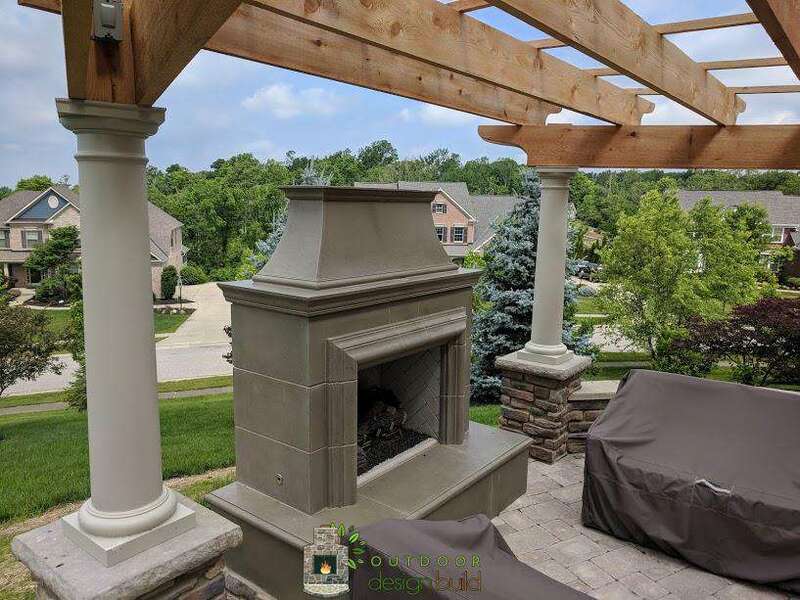 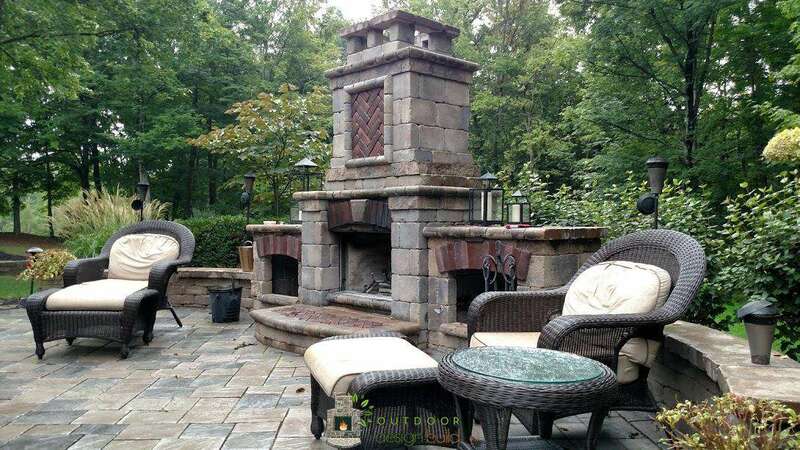 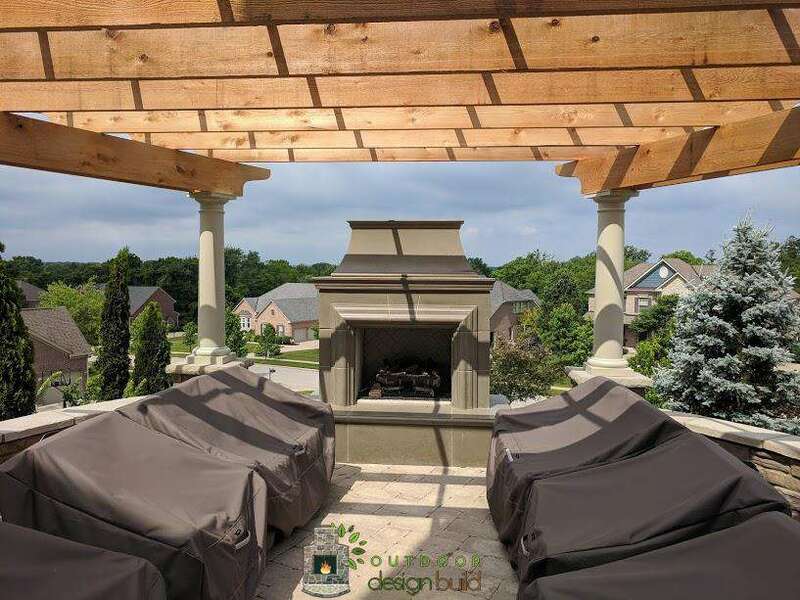 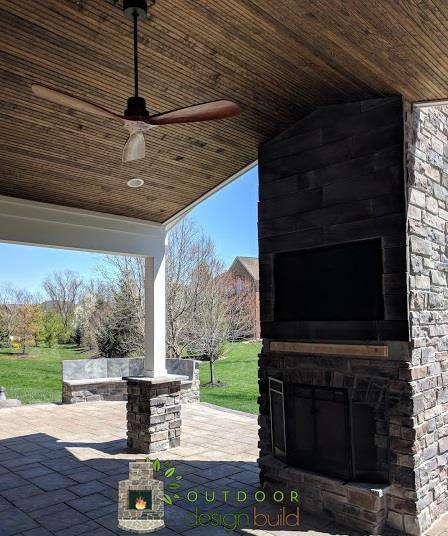 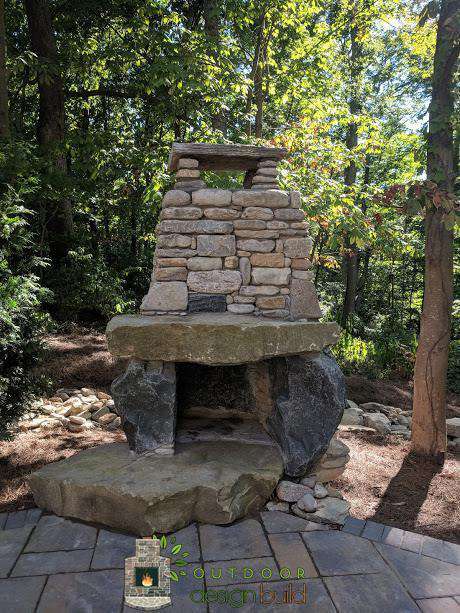 All of our outdoor fireplaces are custom built, so you’ll never find another one quite like yours. 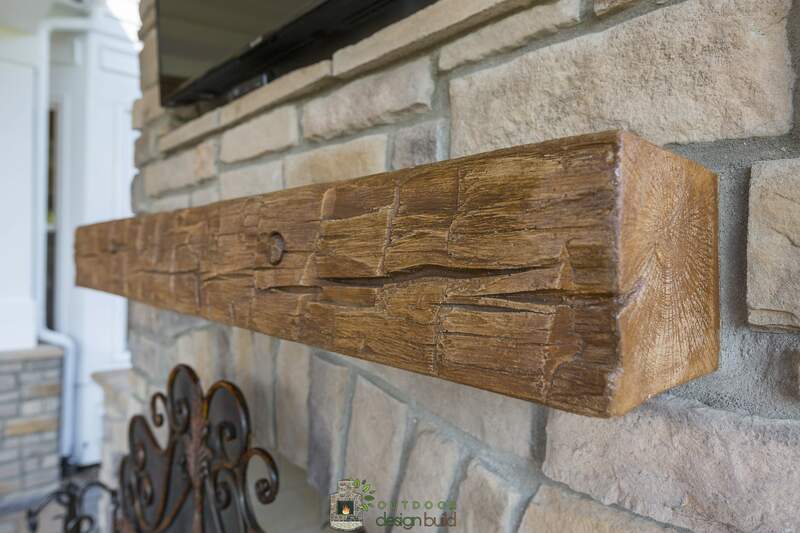 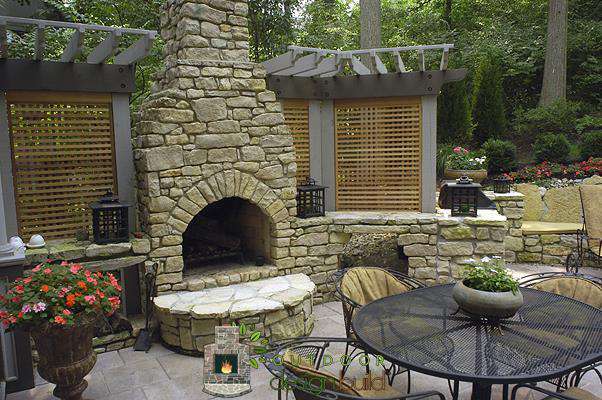 You can add seating, shelving or even a pergola to your fireplace to complete the look. 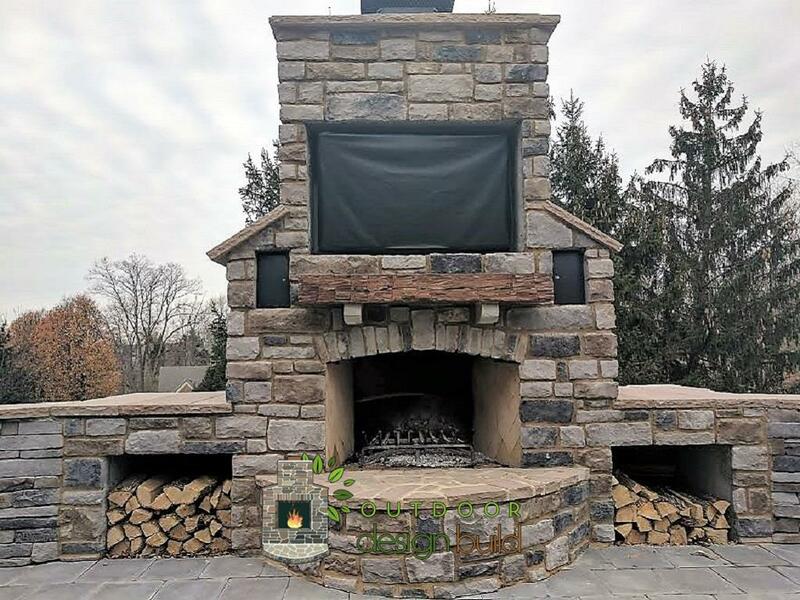 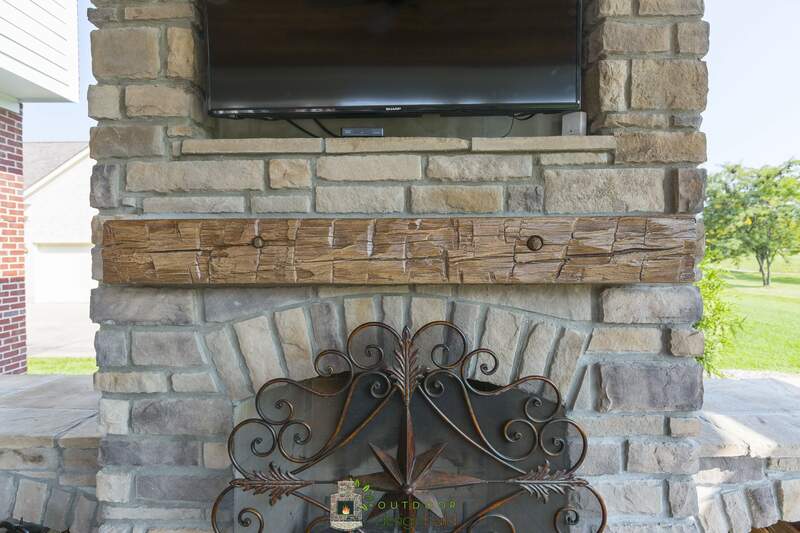 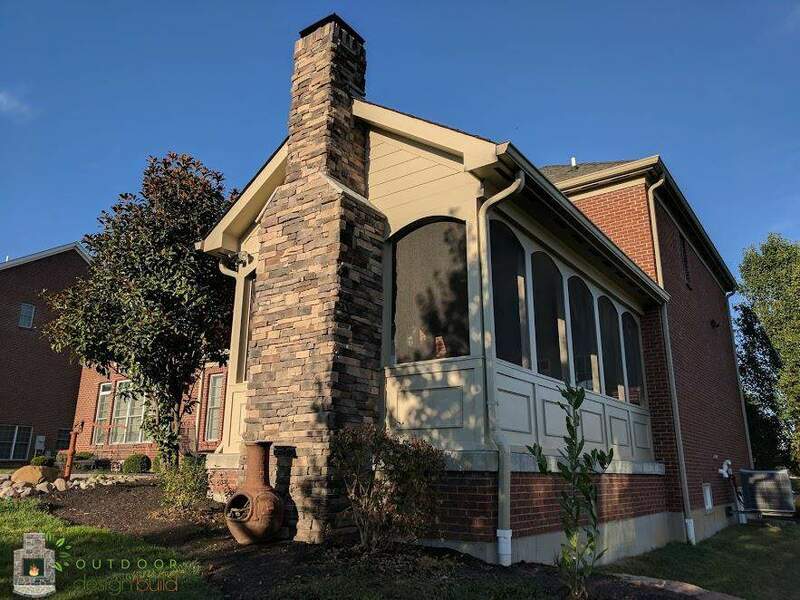 We can create a fireplace from many different kinds of stone with varying colors and textures to get the look you want. 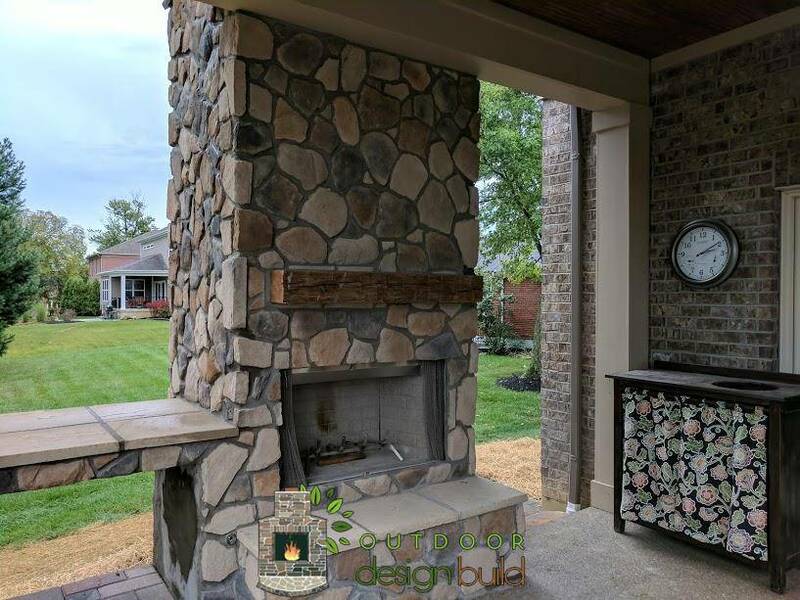 We start with the best materials so your fireplace will last a long time. 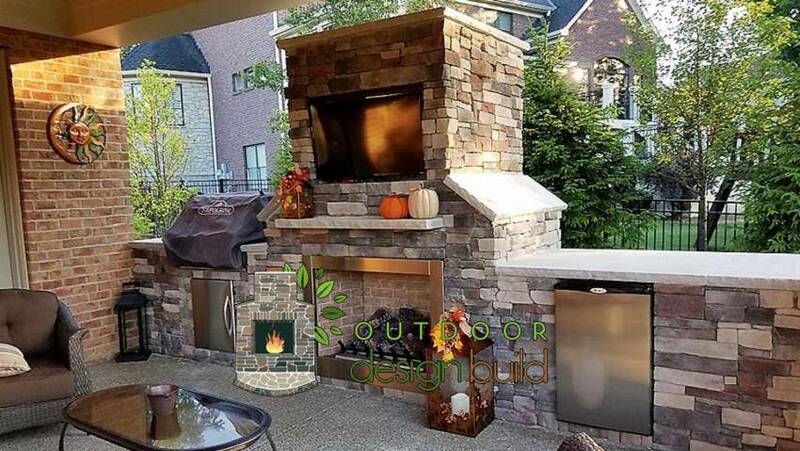 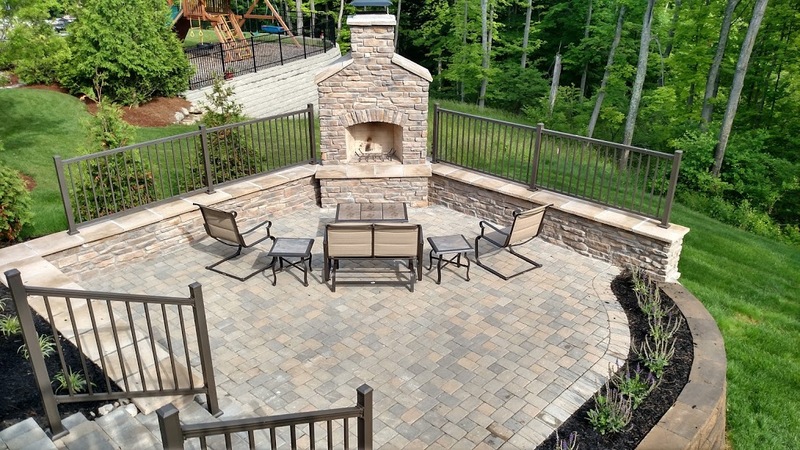 If you are thinking about adding an outdoor kitchen to your living space, you may want to also add a fireplace. 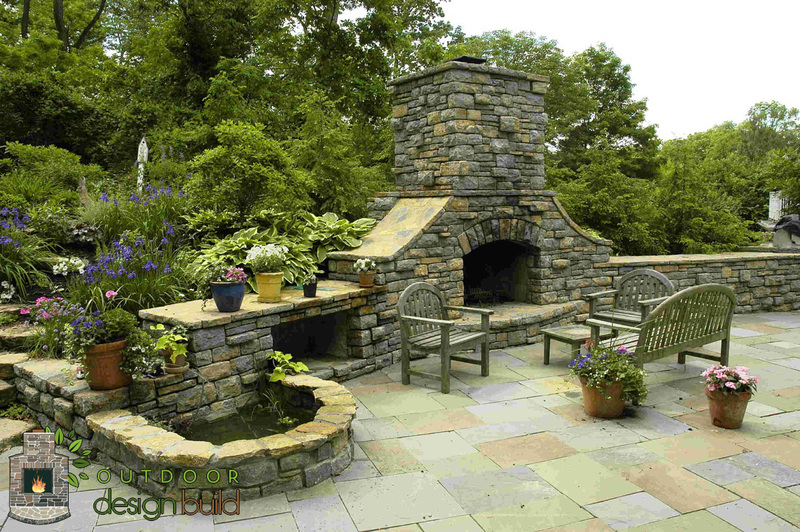 View our gallery of work to get ideas for your design. 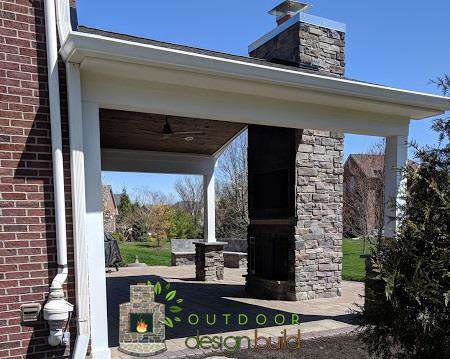 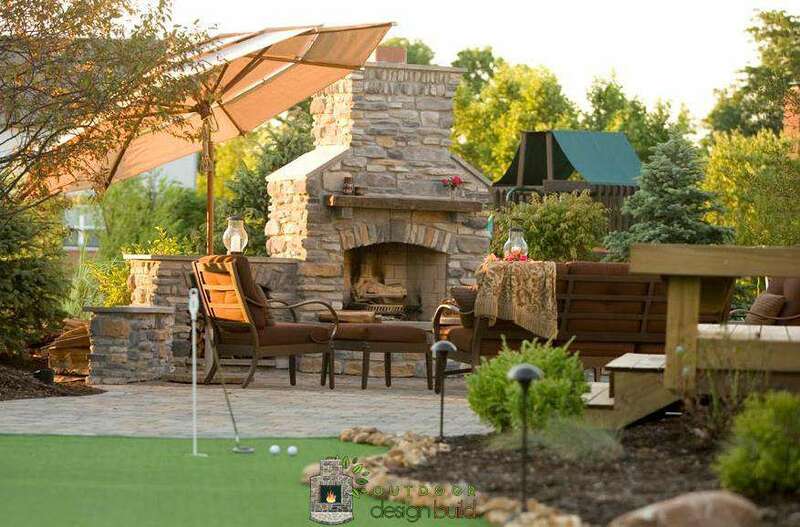 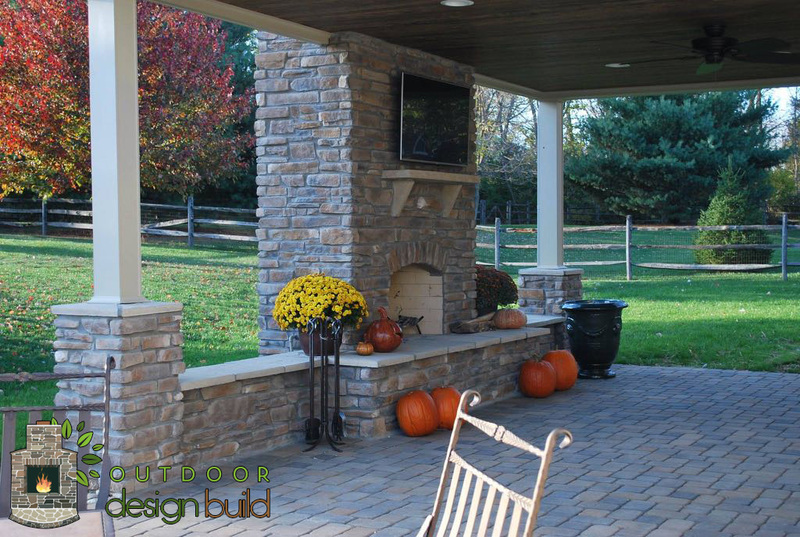 Contact Outdoor Design Build to start your backyard renovation and get more use out of your backyard. 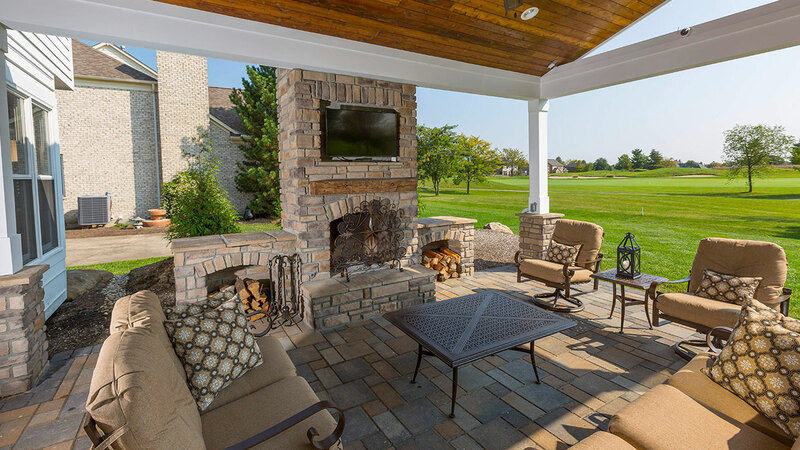 Enjoy your outdoor living space longer in the evening and all year long.